grays303	. Lighting	. 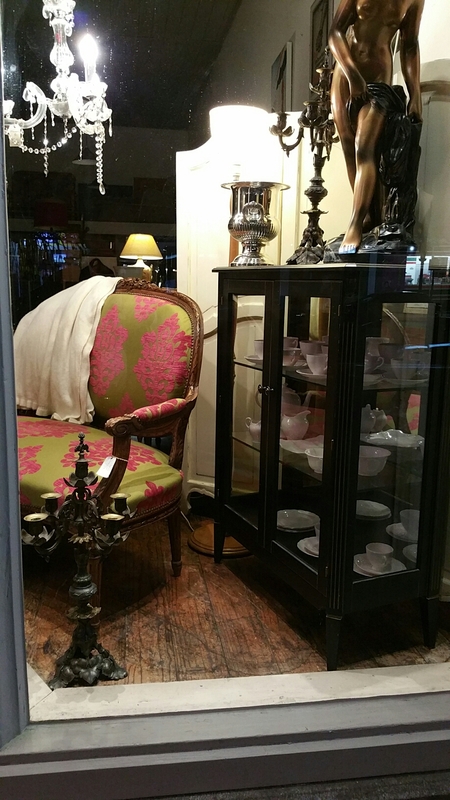 ceramics, china, lighting, table lamp. 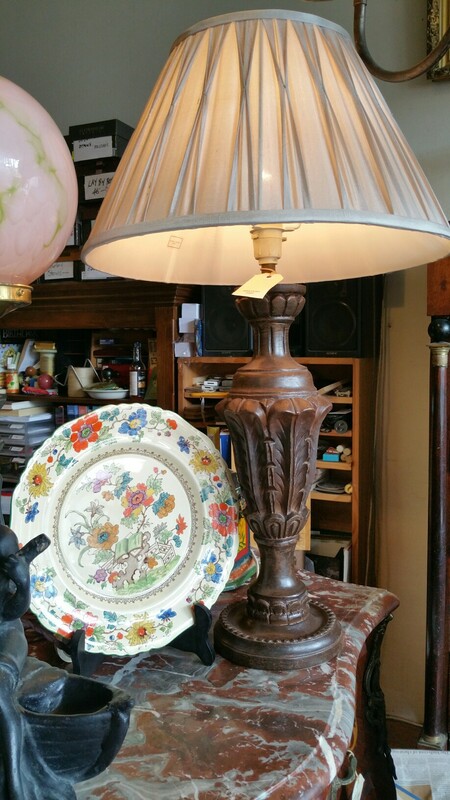 A carved wooden lamp from 1950 and a Masons dinner plate in the Bible pattern from 1830/40. The lamp is $110 and the plate is $89. 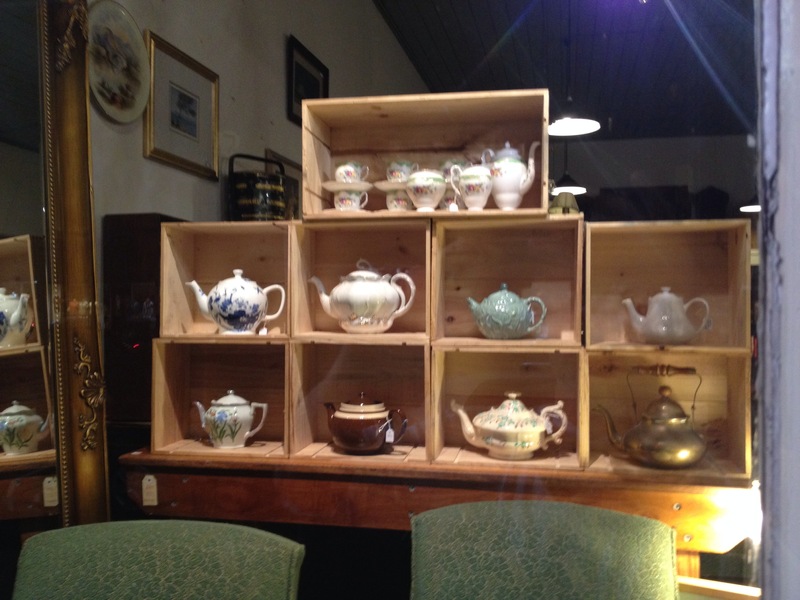 Collection of tea pots 1910 to present day $19 to $59, displayed in wine boxes laid as shelves $29 to $39ea. 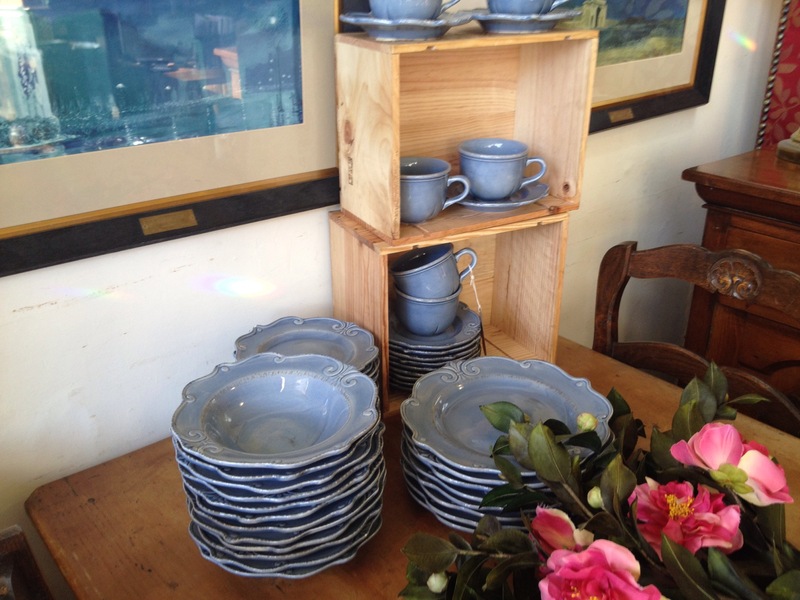 Plus the tops of a pair of 50’s chairs, part of a lounge suite for $490 that we hope to illustrate later in the week.